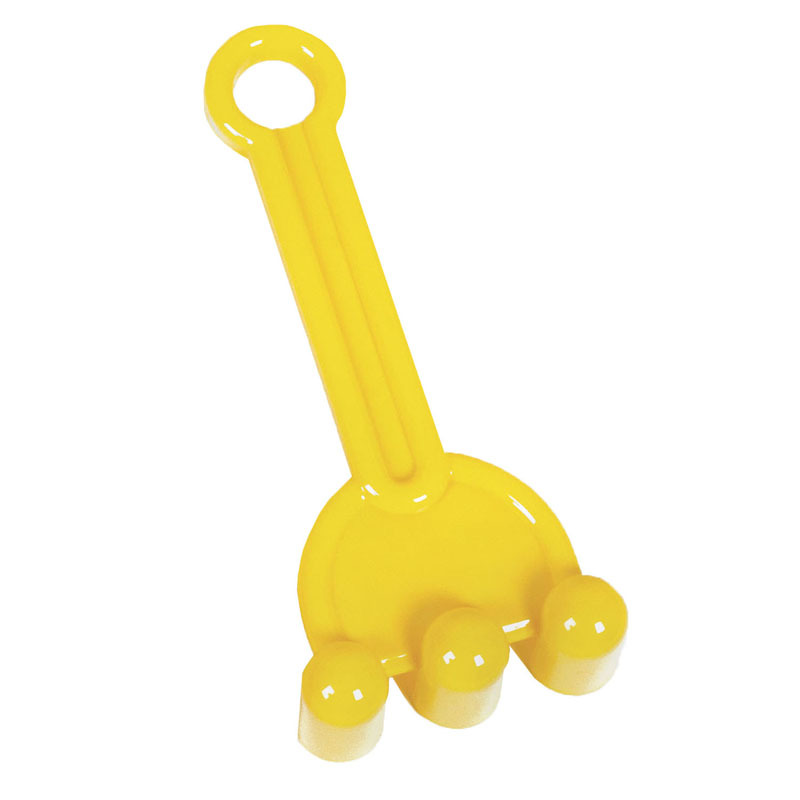 Plui is a charming bath toy that playfully teaches children some basic physical principles. Immerse it in water to fill up and then let it rain. 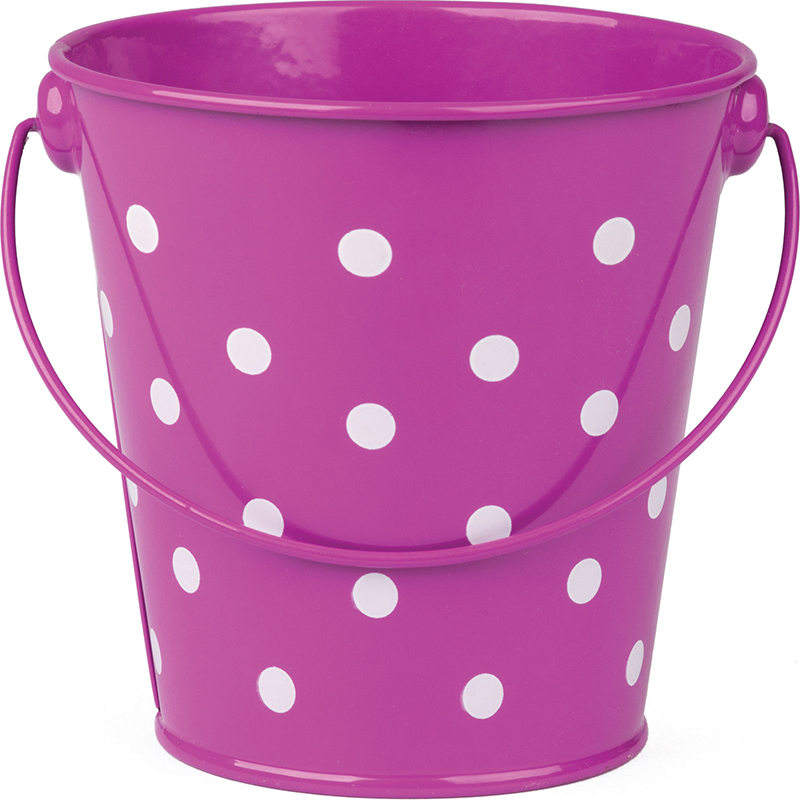 The magic lies in the way you can stop the rain simply by closing the hole on top with a finger. 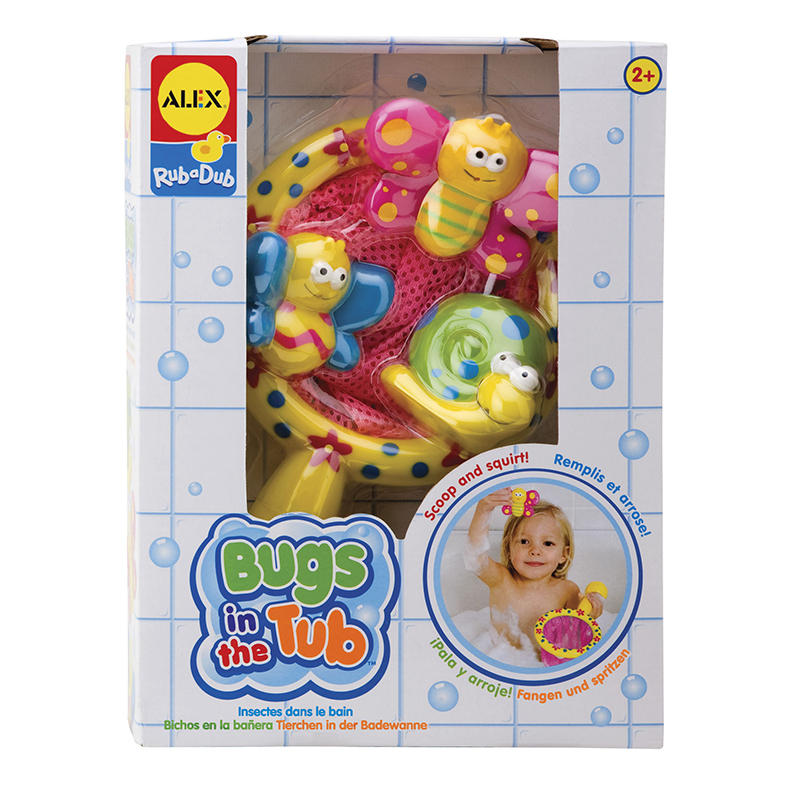 Plui gently introduces babies and toddlers to water while stimulating their imagination and senses. 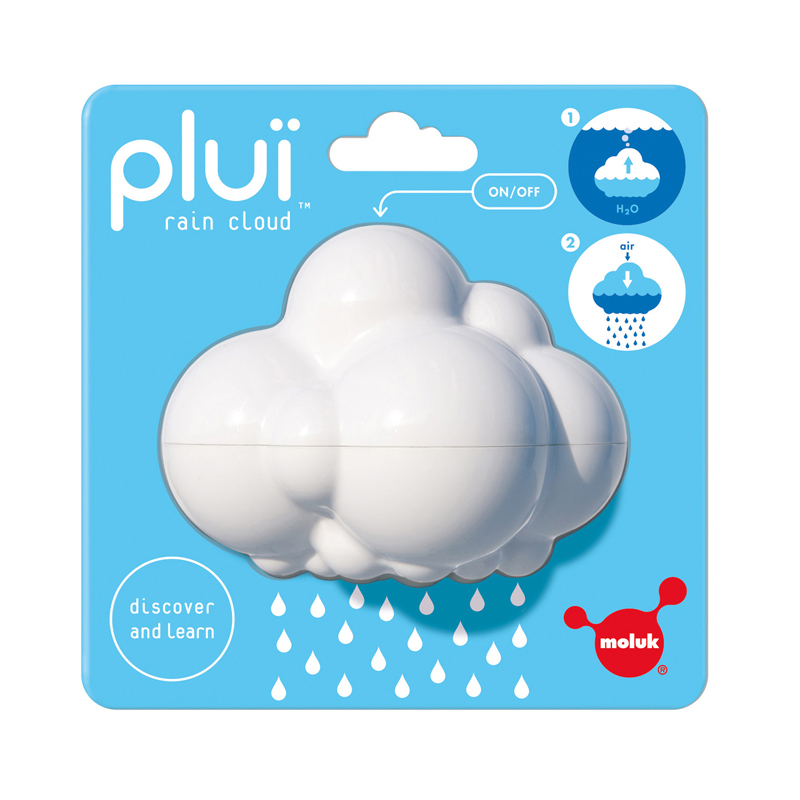 The Plui Rain Cloud can be found in our Sand & Water product category within the Active Play.